Careers fuel your passion and future. If you’re looking for an opportunity to be appreciated and involved in your field, your search is complete. 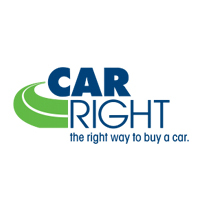 CarRight Chrysler Dodge Jeep RAM has a great history of providing excellent career opportunities for sharp, energetic people.